Honda Generator Dealers Price In Nigeria - Lagos Abuja Distributors - Buy Honda Generators In Nigeria Online. 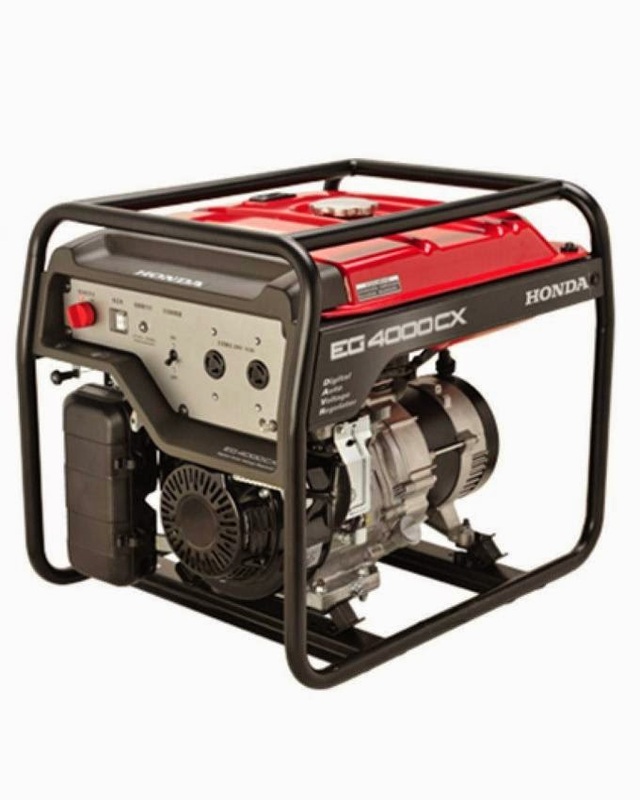 Honda generator is one of the popular electric power generator providers in Nigeria. Providing power supply in most small businesses and households, Honda power generators are noted for their reliability and fuel economy. Here are some of the best selling Honda generators in Nigeria, their capacity and price offers. Please note that price may vary from time to time. 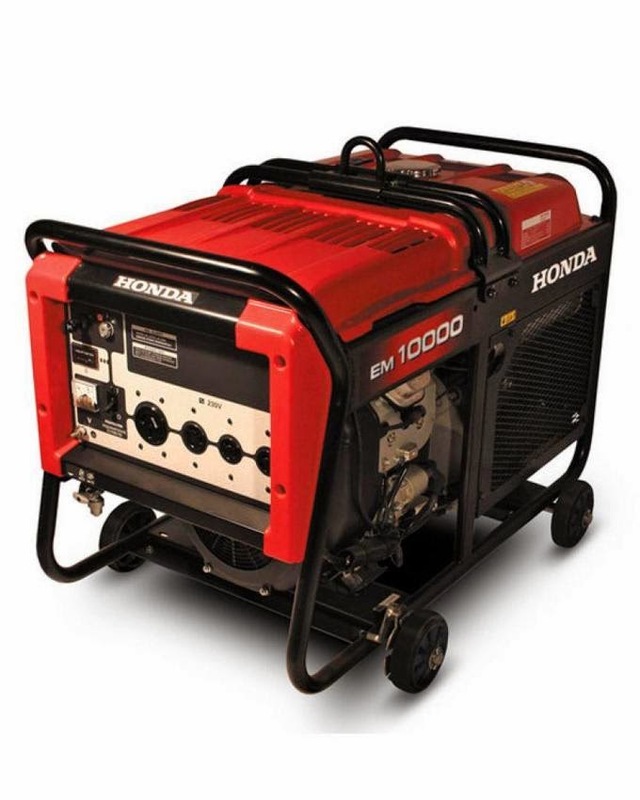 If you want to buy quality, durable and fuel efficient Honda generator, we advised that you order from an authorized dealers who will offer warranty and support services.